Only one year ago, the whole football world was stunned when Manchester United FC broke the transfer record by signing Frenchman Paul Pogba for EUR 105 million. Despite being considered by many as a disproportionate and unsustainable trend, this summer we have witnessed a further pull of the financial muscle exercised by clubs. 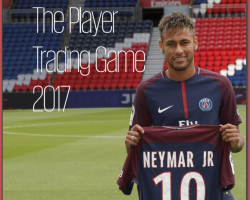 KPMG´s inaugural edition of “The Player Trading Game 2017” focuses on the top 20 European football clubs in terms of player trading. 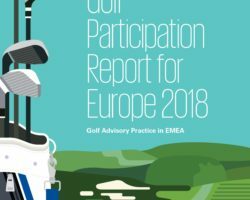 Starting from the premises of the Revenue Multiple used in corporate finance valuations, KPMG professionals developed a formula to provide an indication of the EV of the most prominent European football clubs. 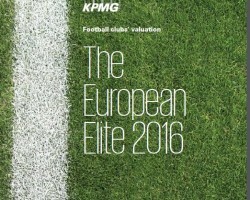 “Football Clubs’ Valuation: The European Elite” is an analysis undertaken by the Football Benchmark team of KPMG’s Sports practice that provides an indication of the enterprise value (EV) of the most prominent European football clubs as at 1 January 2016.